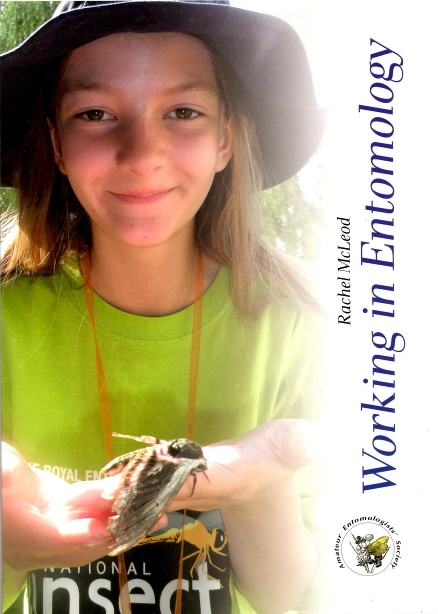 Working in Entomology is a careers guide with a difference. Written by AES Member Rachel McLeod, it is a collection of interviews with prominent entomologists working in different areas, right across the subject, from insect breeding to genetic research. This is a must-have book for careers teachers, and for anyone who is considering a career in entomology. The book includes a foreword by Sir David Attenborough and introduction by Professor Simon Leather (the only Professor of Entomology left in the UK!). AES members are eligible for a significant discount on this publication reducing the price to just £5.25. To obtain a discount coupon please see our Members' only area or contact us for details.